Traveling to Sydney to Spear! Looking for a Buddy near Manly / North Sydney.  Best freediving instructor in the Philippines?